Numerous managers have gotten “First Call Resolution Forever” and/or “Done in One” tattooed on their necks. See the original full discussion in Greg Levin’s Rev Up Your FCR Rate. 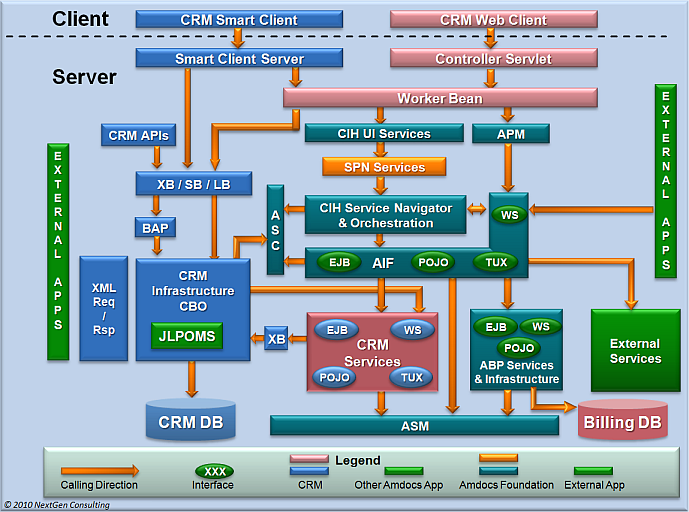 Amdocs Customer Interaction Manager (CIM) provides an excellent platform for achieving these goals. 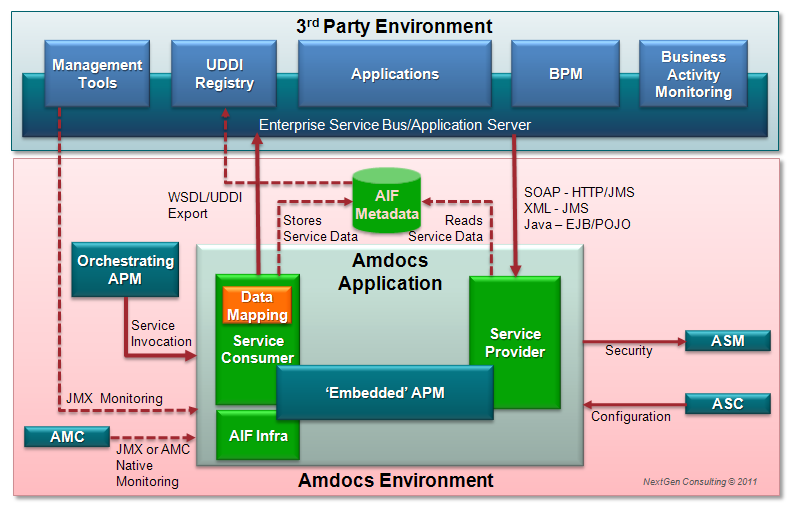 Contact management (or CIM – Customer Interaction Manager in Amdocs terminology) refers to a unified desktop application that enables customer facing agent (or CSRs -Customer Service Representatives) to effectively manage media exchanges with their customers. The user interface is context-driven, and provides agents with immediate access to all relevant information to assist them end up the interaction in timely manner while having satisfied customers. 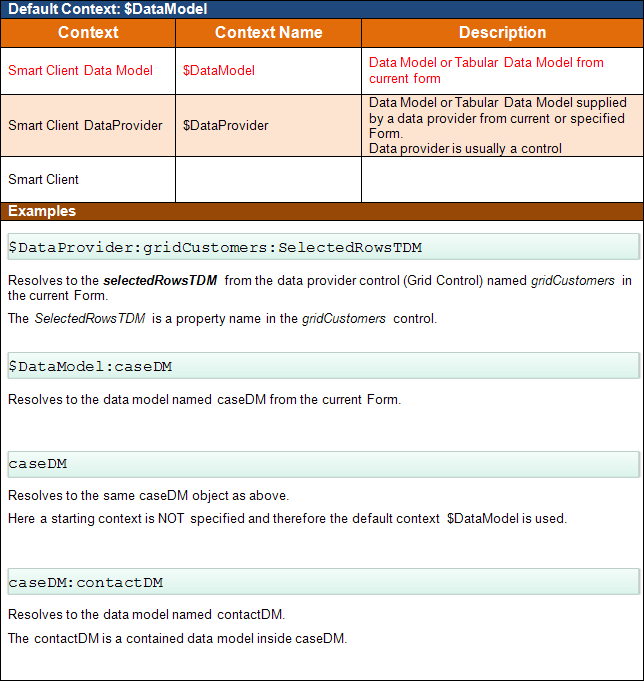 Relevant information refers to customer information (personal and / or organizational), interaction history (previous contacts) and service history (previous case handling), products and subscribed services, usage of services, service level agreement(s), likes, habits, social behavior, billing information etc. Customer Interaction Manager combines with Multimedia Integrator to provide a multimedia interface for variety of communication channels such as interactive voice response (IVR), computer telephony interface (CTI), email, and smartphones applications (not provided with core product – requires customization). The Multimedia Integrator displays an application toolbar that agents can use to efficiently manage inbound and outbound voice, and other media exchanges. Interaction is defined as an exchange of information between a single customer and the agent (or CSR – Customer Service Representative), using one or more channels. 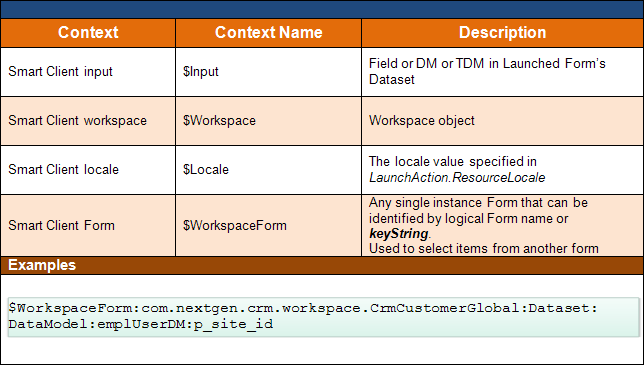 The interaction provides a full view of the customer data. The desktop UI seamlessly provides one front end used by customer facing agents (front of house) which is shared among several applications, covering variety of domains such as CRM, Billing, Ordering, Product Catalogue, Installed Repository Management, and Social Behavior Analysis. The shared front end desktop provides an immediate access to any required information during customer interaction. Immediate information access is achieved by minimized key strokes, reduced eye and mouse movement and focus on actionable data. These facilities allow agents to focus on customer service and quickly address raided issues. Common persistent desktop areas which keep important information always available and enable easier navigation. The Find Caller module is used to help the agent quickly identify the source of an incoming call and effectively link it with the relevant contact, service and product. Depending on the context of the exchange, the agent can seamlessly employ, within the shared desktop, variety of complementary backend services to assist them quickly complete the interaction. 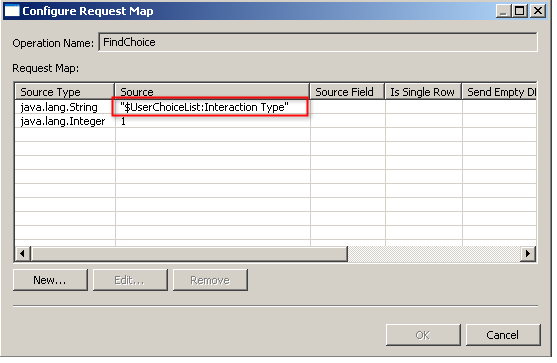 The Find Caller performs different database queries according to the context of the interaction. 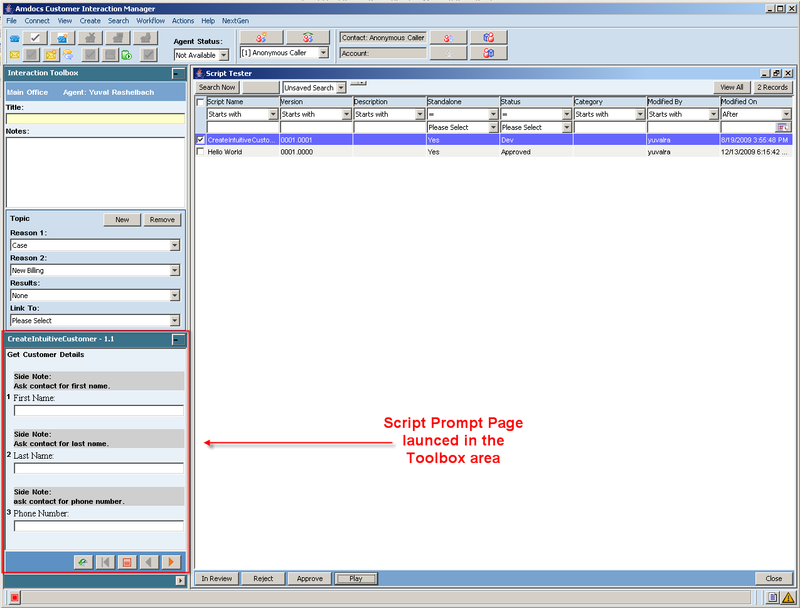 If the Multimedia Integrator is enabled, it automatically launches the Find Caller feature for inbound calls. 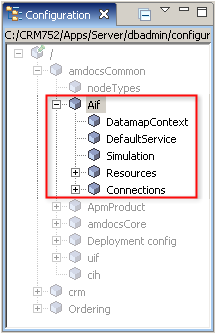 If this application is not enabled, the agent can enter contact details and activate the search manually. 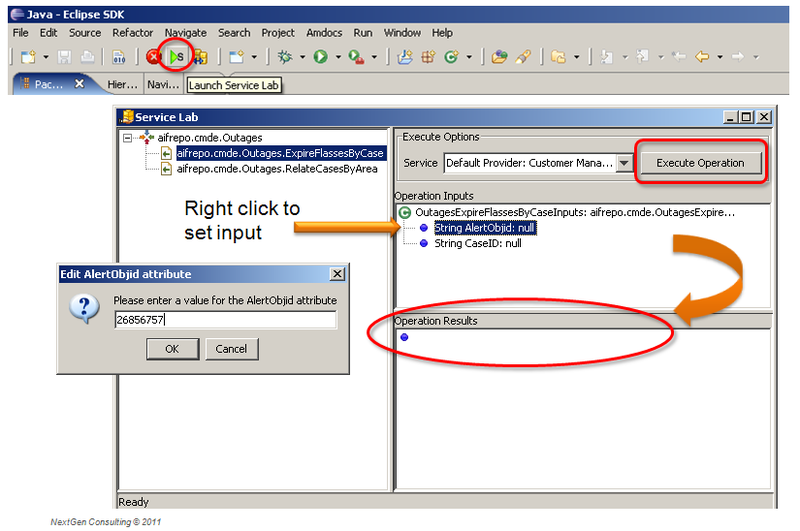 A manual search can also be used for outbound calls, for example when used in conjunction with a predictive dialing application. 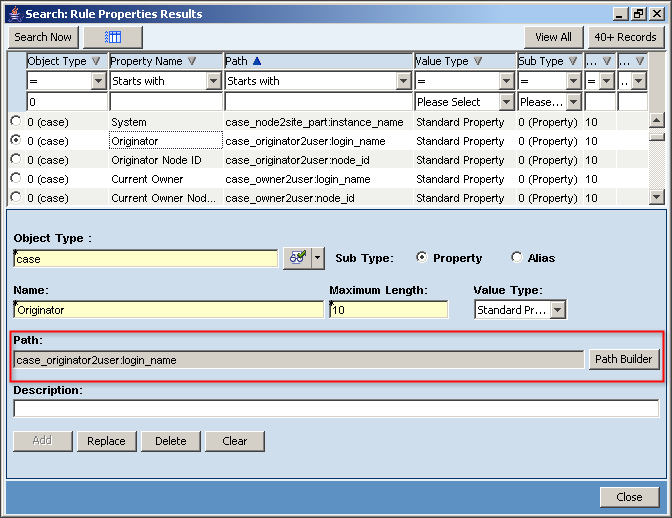 Find Caller functions in Contact Manager in the same way as in other CRM Smart Client applications, and posts the Search: Contact and Account window as the default search option. When a valid Billing Manager Client license is installed, Find Caller provides extended search functions for billing, subscription and mobile phone information. 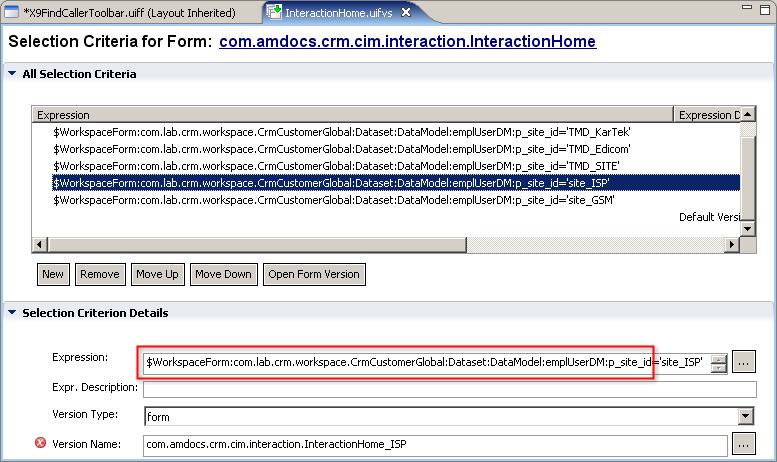 Each CRM Smart Client application that deploys Find Caller uses its own server side search (i.e. Worker Bean) to launch the function. 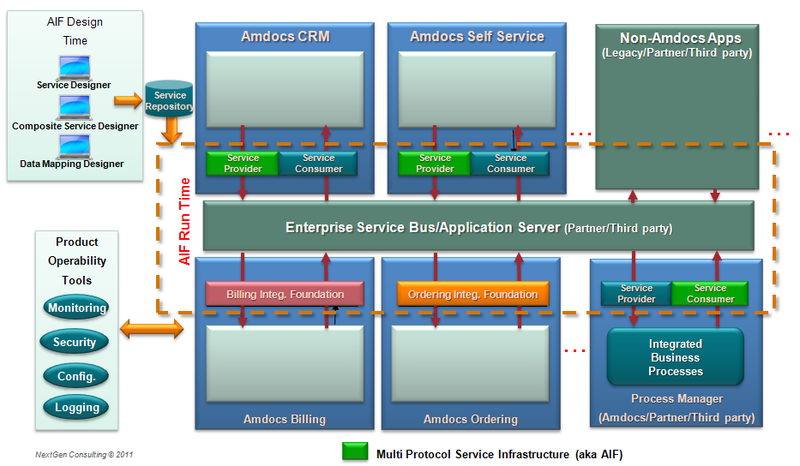 For Amdocs Customer Interaction Manager, the generic Find Caller worker bean FindCallerWB is extended by the application-specific worker bean FindCallerCIMWB. 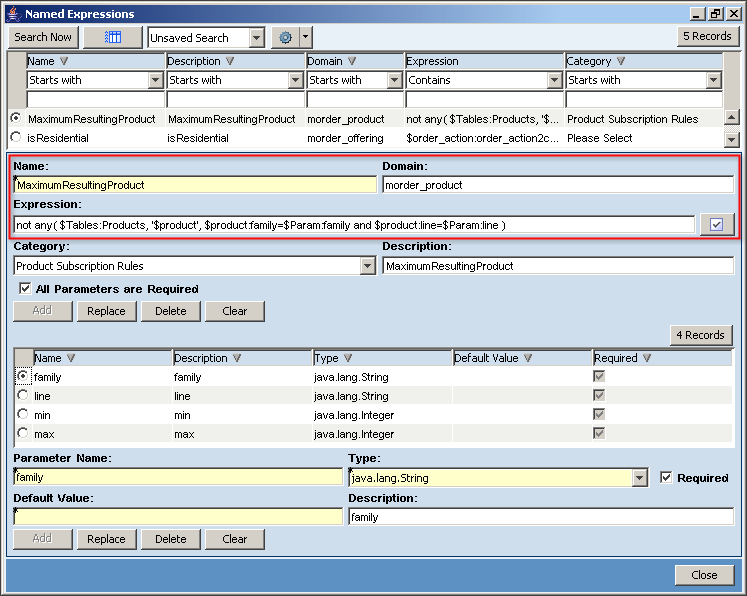 Multiple applications can launch their special version of the Find Caller form. 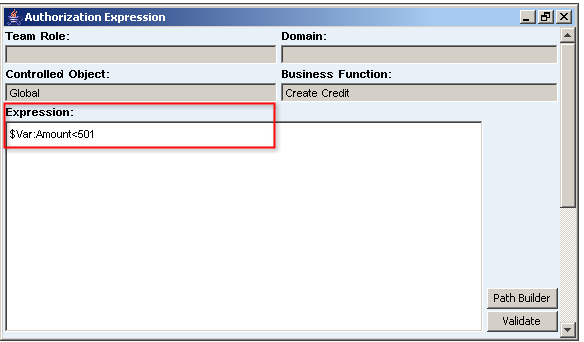 For example, Billing Manager, FindCallerWB is extended (by the Billing Manager worker bean FindCallerBMWB) to load its Find Caller version. FindCallerToolbar. 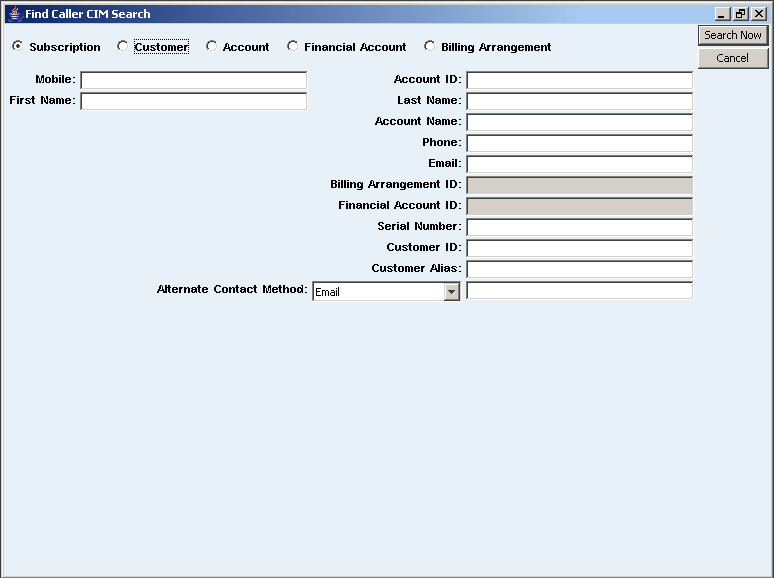 Displays the current contact and account information on the application bar. FindCallerCimSearch. 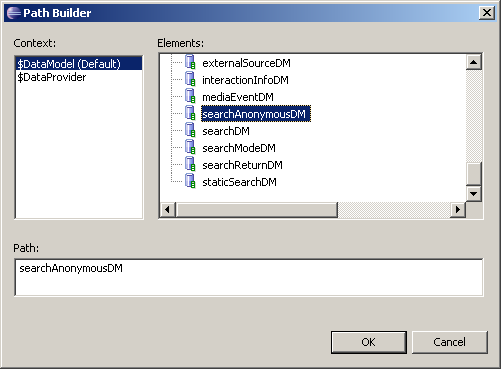 Contains the UI controls used for extended searches. Each search type has two presentations, one for basic searches and one for extended searches. 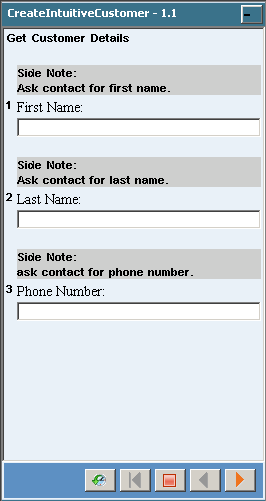 When the Multimedia Integrator is enabled, Find Caller is conducted automatically for incoming calls, and populates mobile phone number and subscription fields accordingly, when the details exist in the database. Anonymous Caller is a caller who cannot be identified. In the case where the initial Find Caller search does not find contact details in the database, Customer Interaction Manager allows the agent to assign the caller as Anonymous Caller. Details are then set to anonymous data and the agent enters new information for this caller. Reason codes refer to a three level hierarchical attributes structure which systematically describe the reason for the call and resulted action. 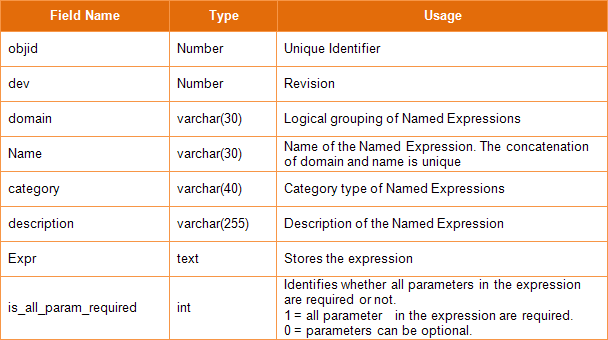 These attributes can be later used for BI analysis. 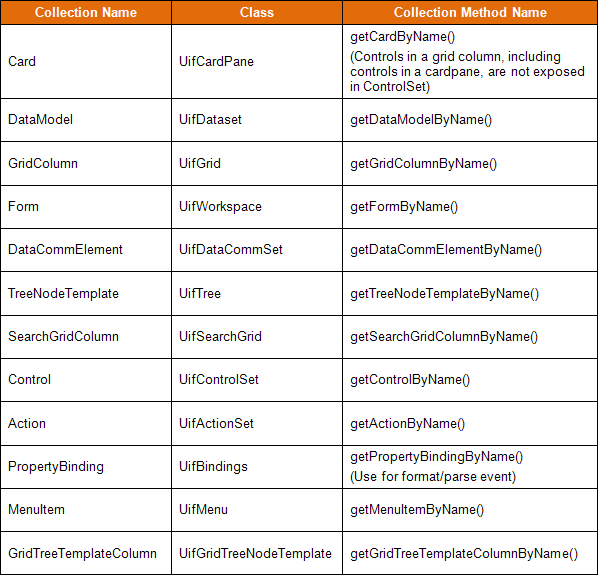 The Reason1, Reason2, and Result drop-down menus are formed by a hierarchical, user defined pop-up list (UDPL). 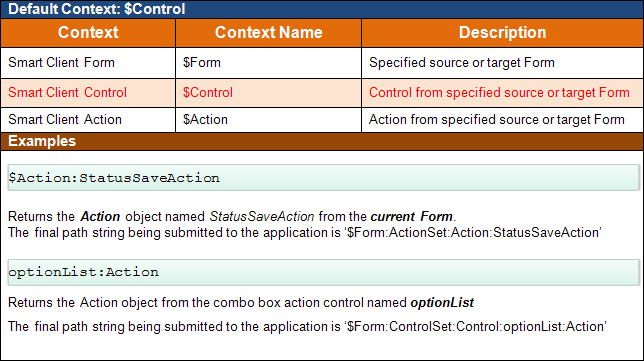 When an CSR selects a Reason 1 topic, the application updates the list in the Reason 2 drop-down menu. 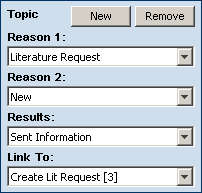 The CSR can then select a Reason 2 topic that is specific to requirements. 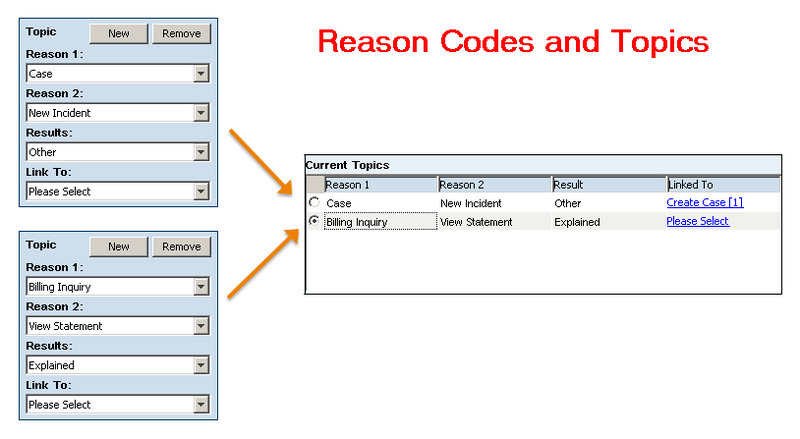 In addition to the predefined lists of reason codes provided with the application, customized combinations of reason codes can be customized to implement any specific business logic requirements. 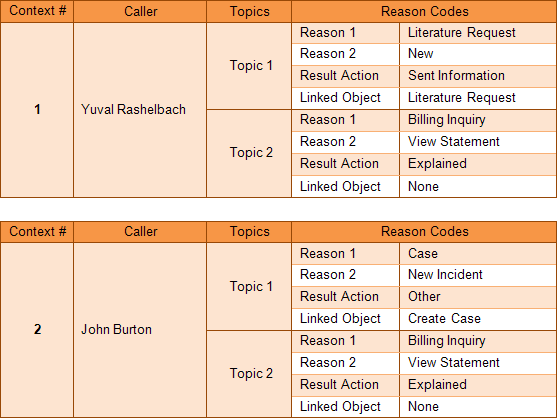 A topic represents set of reason codes, their result action and a possible linked object. 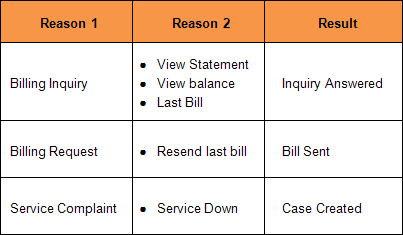 An interaction may have one or multiple issues raised from one customer enquiry. Each issue represented by a topic. 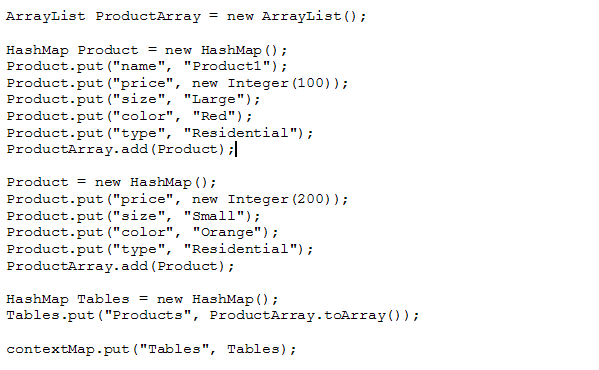 A Topic comprised of two reason codes and a result action code. 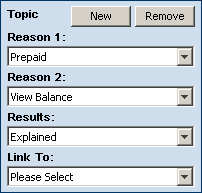 Topic Tracks the issue(s) for the interaction. An important part of the contact management is the Context Manager. 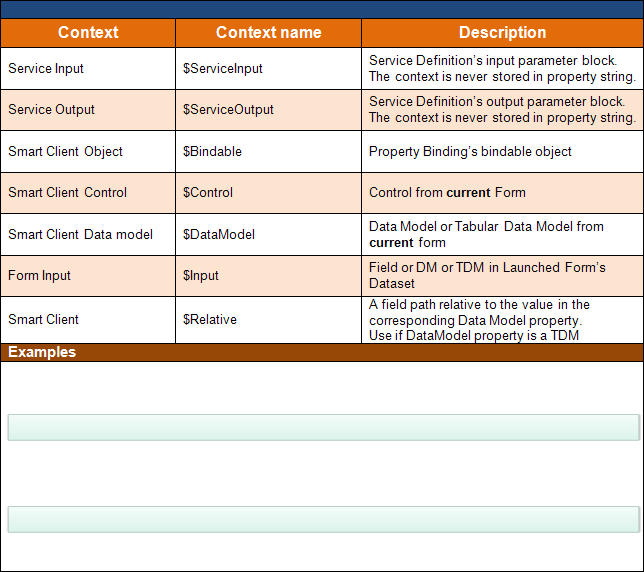 The context manager allows handling several open interactions concurrently by providing the agent the ability for quick context switching between callers while they are on the line. Interaction context gathers all information presented to the agent during the course of an interaction. 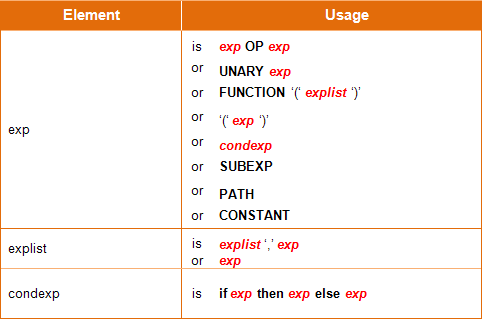 Context switching refers to the ability to serve several calls simultaneously while keeping their complete interaction information immediately available by merely selecting the caller name. The instant context switching (less than 1 sec) is technically achieved by caching all information in memory once it is retrieved from its persistent storage. 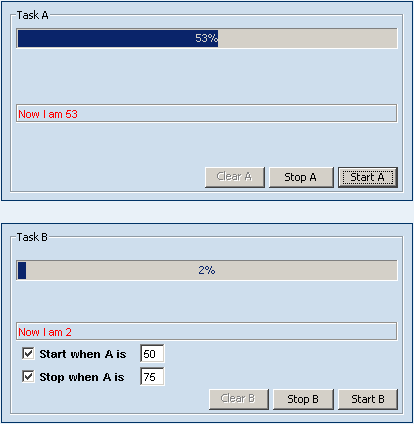 Action specifies a result activity which is part of a topic. An action can be a single, short-duration activity, presenting a form, creation of a workflow object for a long duration handling process, or a complex business process which may drive one or more workflow objects. Known also as workflow tasks, these objects represent continues task which may involve more than one owner during their life time. A workflow object represents any type of long duration task. Example for long duration tasks could be service assurance issues (cases), scheduled activities (Action Item), Change process (Change Request), Opportunity, Sales Quotation (Quote), Order, etc. 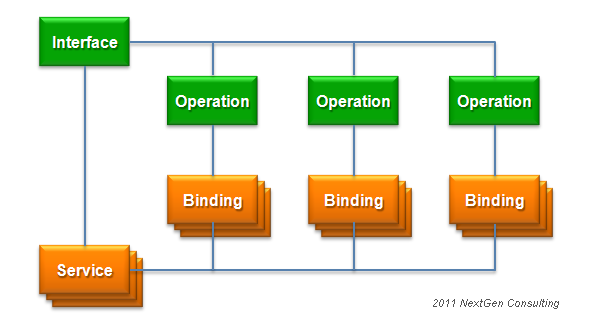 A workflow object has a lifecycle, starting from its creation until it is closed. At any point of time a workflow object is owned by single owner. Ownership can be transferred between owners via intermediate parking lots named Queues. Ownership is transferred only by mutual handshake process known as ‘Dispatch – Accept’. 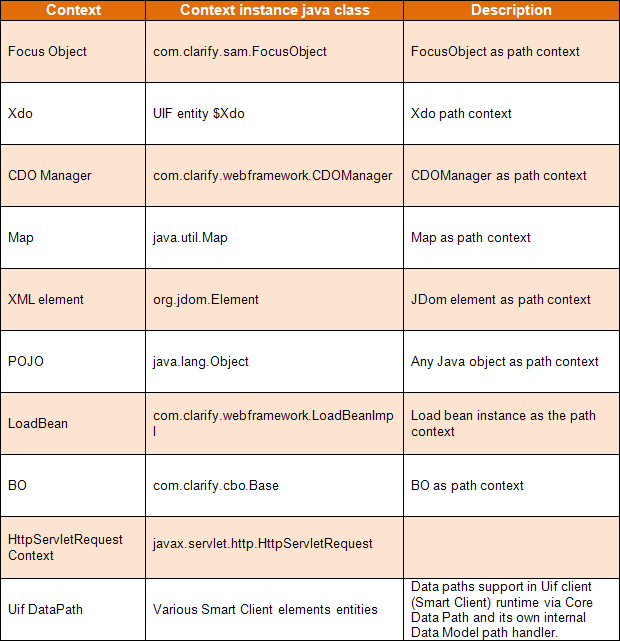 A workflow object has several attributes which are continuously updated either explicitly or implicitly to reflect its handling position. 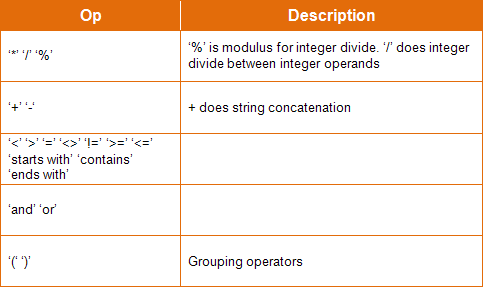 The most notably attributes are ‘Condition’ and ‘Status’. 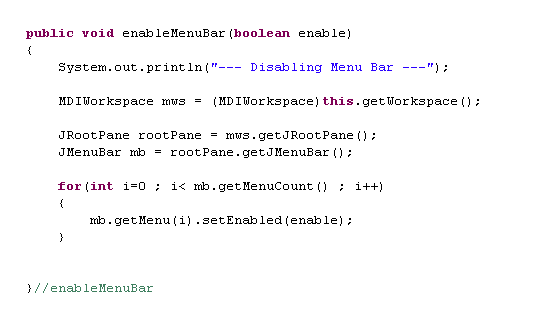 Only owners are allowed to change the workflow object’s status. 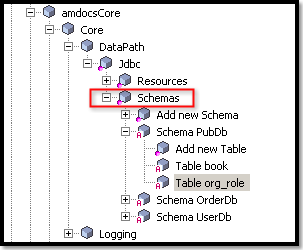 Status changes must follow specific rules known as ‘Status Transition Map’. 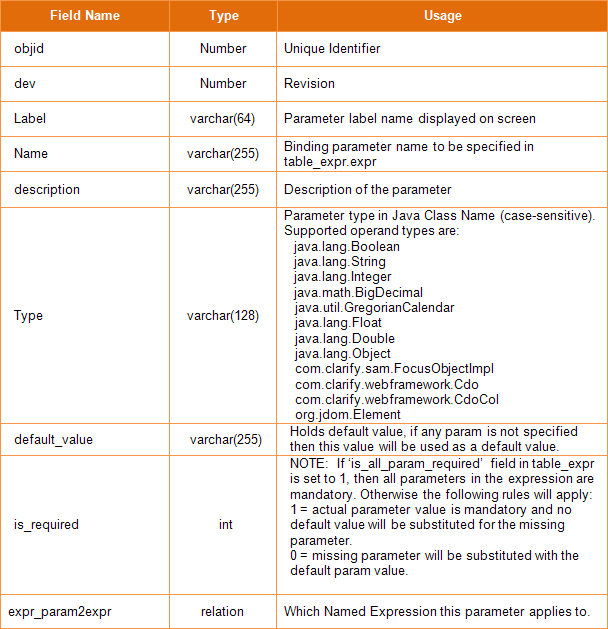 This map comprised of pre-defined set of rules which specify, for each status, one or more allowed target status values and the allowed role to perform the change. 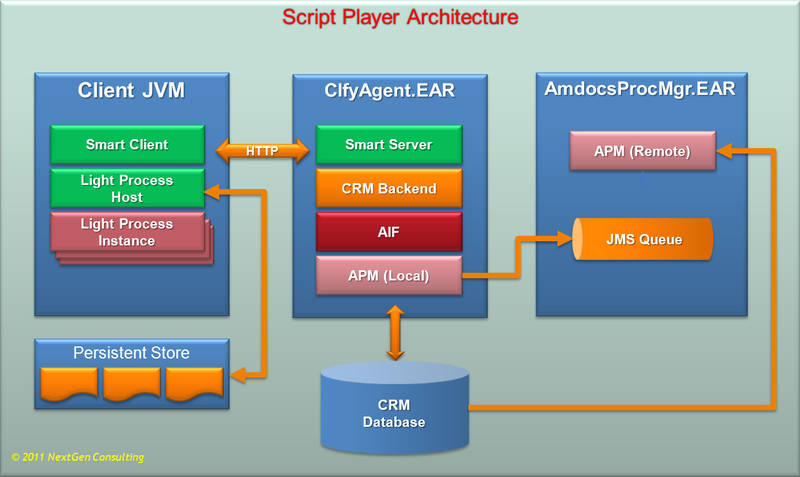 Contact Management (or Customer Interaction Manager) UI is implemented using Amdocs Smart Client, a rich client architecture which provides flexibility of a Web application. 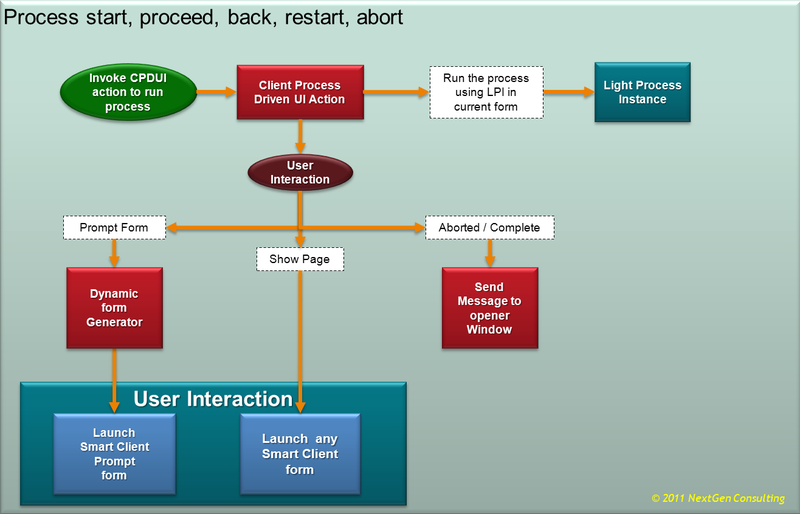 Smart Client applications are deployed over the web and require minimal client-side installation. The front end UI is automatically updated without user intervention while providing the look and feel of a native desktop application. 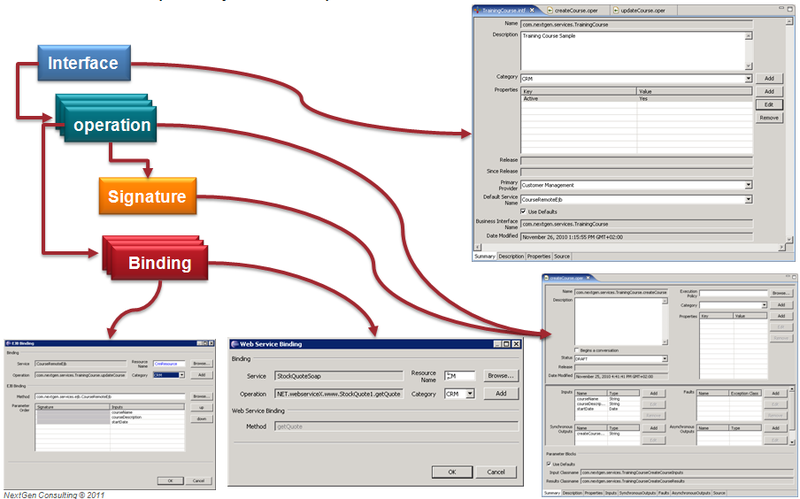 The standard CIM implementation provides a number of predefined events. 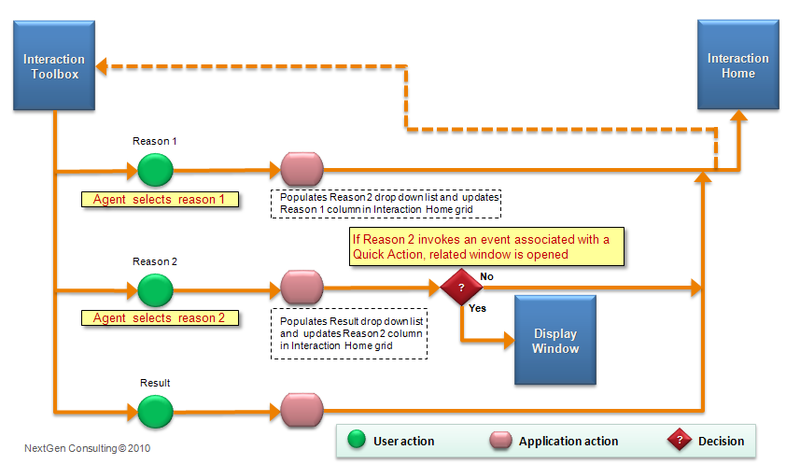 The agent can trigger these events either by selecting a combination of reason codes or by clicking a Quick Action button on the Interaction Homepage. 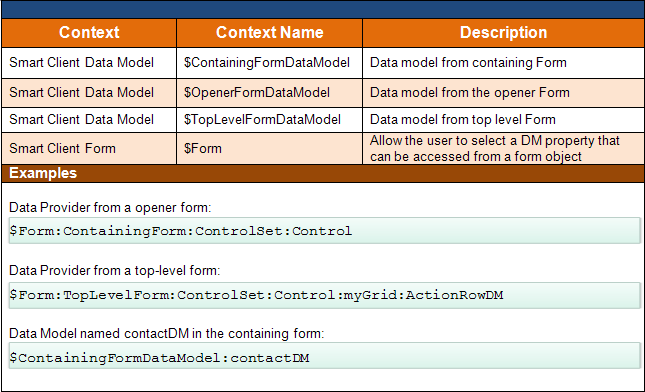 It retrieves attributes from the Context Manager and passes them either to the launched form or process. 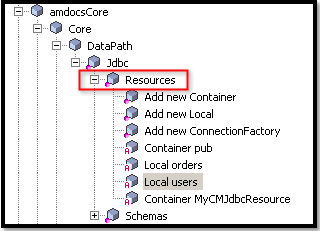 This technique can be used to launch any window from any Amdocs CRM application in the interaction flow.